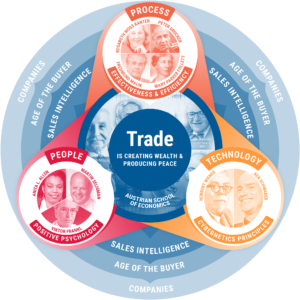 Within each stage of a sales process, there are various tasks and activities that must be performed in order for an opportunity to be moved through that stage and into the next one. Often these tasks and activities are loosely defined and a case of “everybody knows.” It is far more efficient to make such tasks and activities a matter of best practices—something that is written down and distributed to each and every rep. 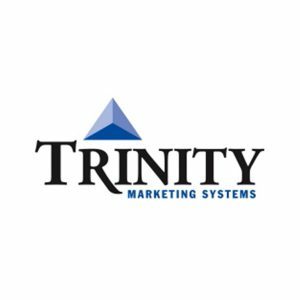 Given that manufacturing itself relies on repeatable processes and best practices to be successful, a sales function also performs better when its sales processes are well defined and uniformly followed. If tasks and activities can be made an integral part of CRM, efficiency is brought forward to an even greater degree. The facility to do so is a recent development in CRM–and in this regard, Pipeliner leads the way. Pipeliner CRM utilizes the last and the best of these options. Tasks are instantly customizable and can be organized like “mini-pipelines” so that they can be both viewed and performed easily and rapidly. They are visible within each contact, account, and opportunity. Tasks and activities are visual and can be turned into a series of checkboxes to follow so that they’re not neglected at any time in bringing an opportunity through that stage of the pipeline. 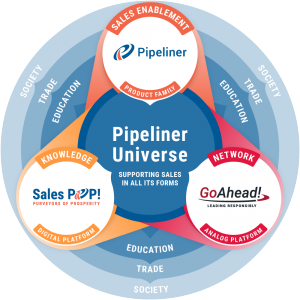 With Pipeliner, certain tasks and activities can also be made mandatory so that no opportunity can be moved into the next sales process stage without being completed. 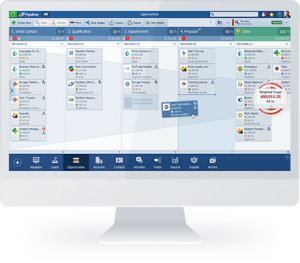 Additionally, when an opportunity is moved to a new stage, another option is to have a set of activity or task steps recommended that the user can simply accept–with Pipeliner’s Automated Task Scheduler. Once accepted they can then be scheduled so that reminders will be issued, and the tasks will be performed, as the opportunity progresses through that stage. For convenience and efficiency, tasks and activities can be created and shared between reps, between units, across departments.